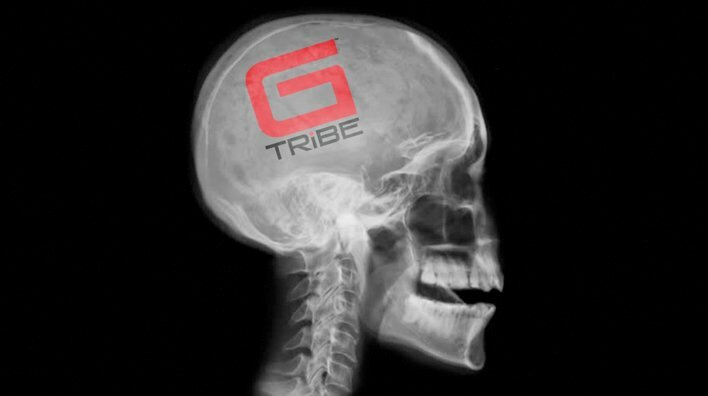 GTribe on the mind? Have you've been wondering how you could more than just be a normal member on here? Have no fear — the GTribe Store is here! We got all you need to start reppin' the best social media site out there. There's #gshirts, banners, hoodies, mugs, and more! ALSO, as a reminder, there's less than 5 days left of our current giveaway. Check it out and ENTER TODAY!! What payment methods are there in the store?